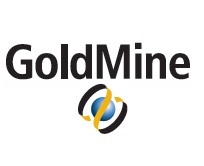 GoldMine is a CRM software that can take you sales and marketing to the next level. 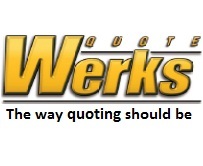 QuoteWerks is a quoting and purchase order software that can integrate seamlessly with GoldMine CRM. 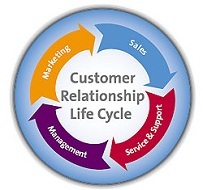 Training is key to helping your users adopt a system. 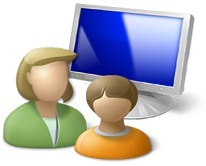 Let us train your end users! 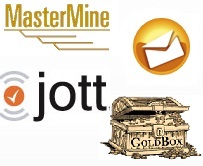 Looking to give your end users the real edge in GoldMine? 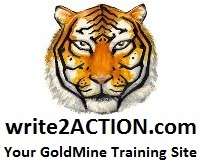 Check out our write2ACTION GoldMine membership site.